1. They have simple latches. 3. They show off the goods. Did you know that it takes less than one minute for an experienced burglar to break into a home? It’s true, and with nearly eight million property crimes in the United States in 2015, now’s as good a time as any to review your home security plan. 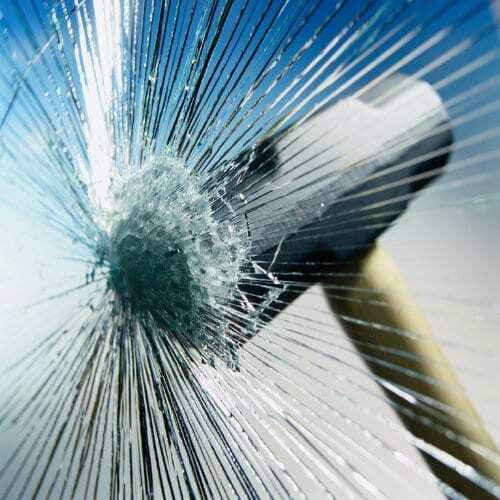 Even if you’ve already taken pains to reinforce or lock your front door and windows, your home could still be vulnerable—especially if you have a sliding glass door. These kinds of doors are often left unsecured, making them a favorite target for burglars. Here’s a look at four common weaknesses that make sliding glass doors easy targets—and what you can do to keep them secure. Even if you’re good about locking your sliding glass doors, that may not be enough to deter an experienced thief. Most built-in sliding door locks are really more like simple latches, and would-be burglars can easily bypass them just by jiggling the door a bit. Given how weak the inbuilt latches on most sliding doors are, adding an extra lock is a good way to reinforce security. 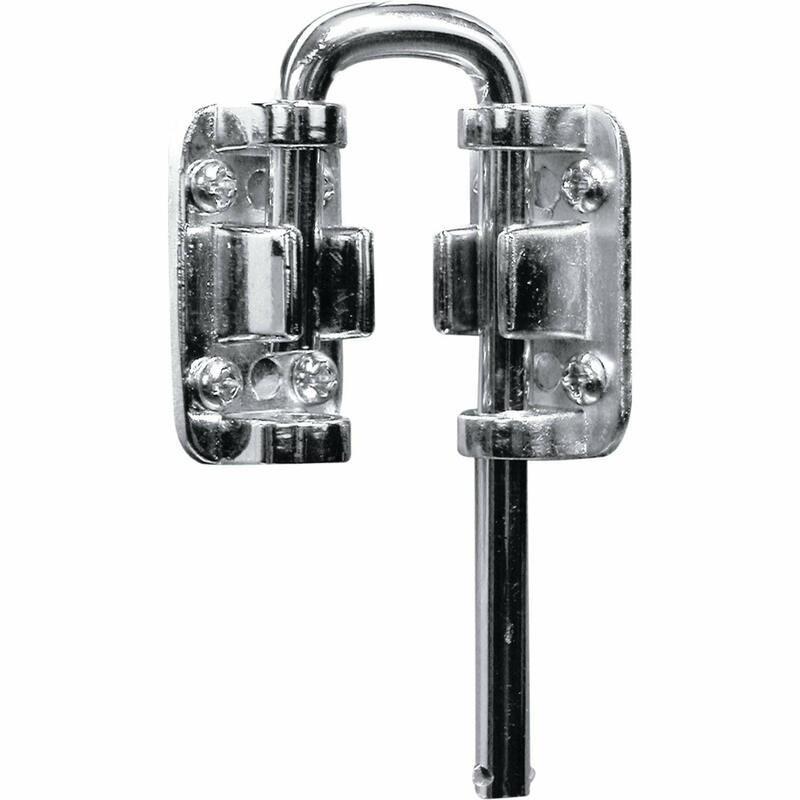 This heavy-duty lock from Prime-Line is made of hardened steel and can be installed at the top or bottom of your sliding glass door. The setup will require a few tools, but the reliable loop structure will make it tough for any burglar to jimmy the door open once the lock is installed. 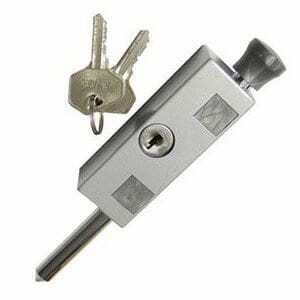 This lock is designed to prevent unwanted guests from jiggling a door loose. It bolts onto the sliding glass door, and the moveable pin locks into a base plate on the frame. It’s easy to install, and the keyed element provides a bit of extra protection—just make sure you know where the key is in the event that you need to make a quick exit. 2. They’re often hidden from view. Whether they’re installed in the back or on the side of a home, sliding glass doors tend to be fairly concealed. This means fewer prying eyes, which gives thieves the opportunity to enter unnoticed. 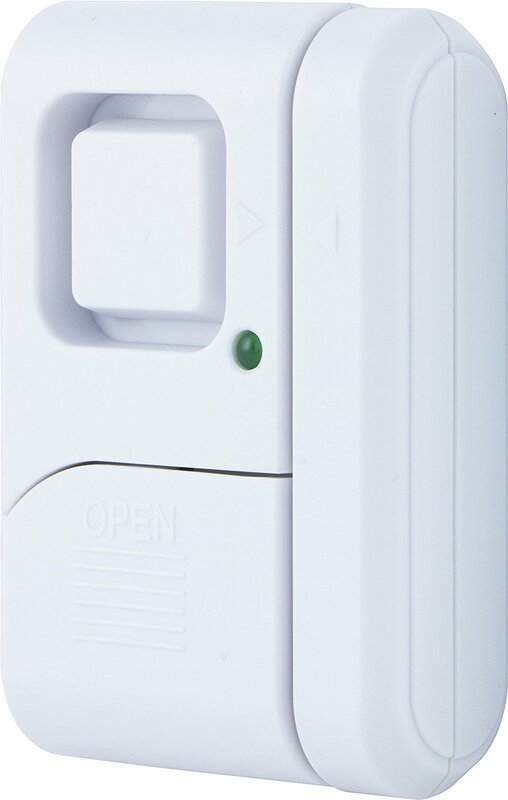 While not a substitute for a lock or security bar, this GE alarm can quickly let you know if your door has been breached. 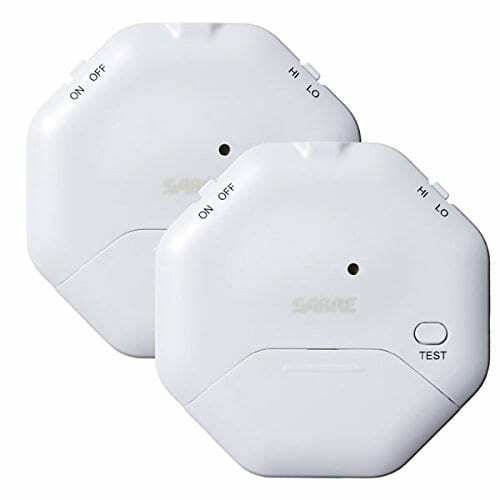 In comparison with some other alarms, this model is extremely easy to set up, and it has a couple of alarm options that can be played when triggered. The sound of the alarm alone may be enough to scare off a burglar, and even if it’s not, you can reach out to the authorities as soon as you hear it go off. This privacy film allows light in while obscuring specific details, protecting your valuables from being on display. It is easy to apply and leaves no residue when removed. This is a good solution for those who don’t want to deal with installing potentially costly blinds or drapes. Another alternative to traditional drapes is a flat-panel track shade. 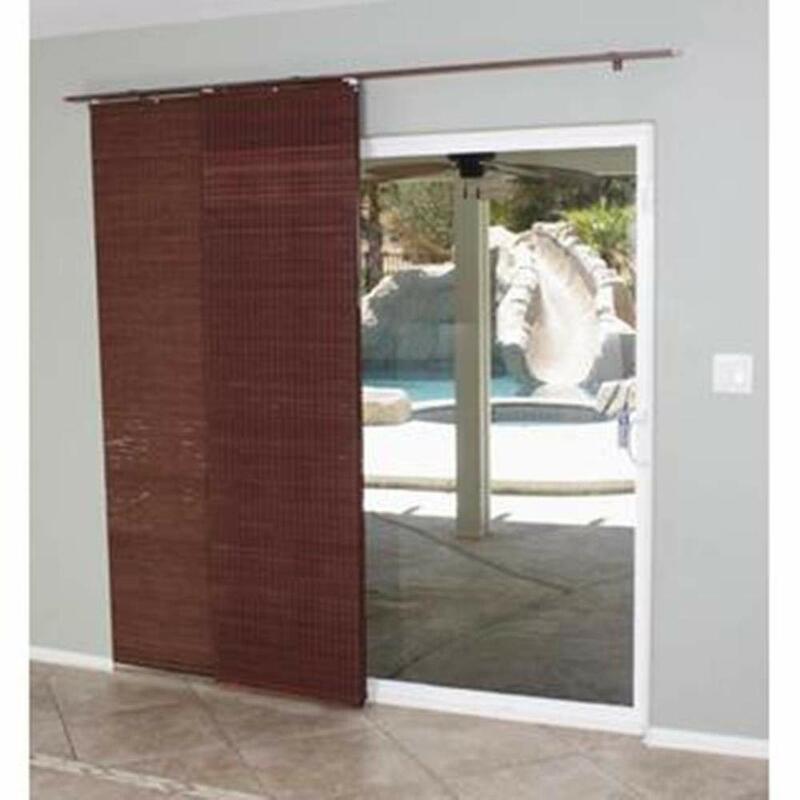 These shades are equipped with rollers to work perfectly with a sliding glass door. They may require a bit more time to hang than a cling film option, but they also contribute much more actively to your home’s interior aesthetic. 4. They’re easy to break or dislocate. While sliding glass doors provide a nice aesthetic and can really brighten up a room, they aren’t as intrinsically secure as a door made of steel or solid wood. If a thief really wants to get in, breaking the glass panels or pushing the doors off their tracks isn’t too difficult to pull off. It takes more work, and has more chance of being noticed, but it’s a vulnerability that a determined burglar could exploit. 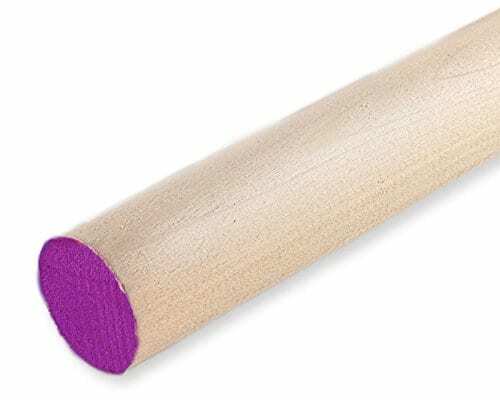 If you don’t want to deal with cutting a wooden dowel down to a custom size, then the Lock-it Block-it Home Security Window Bar could be a good choice. 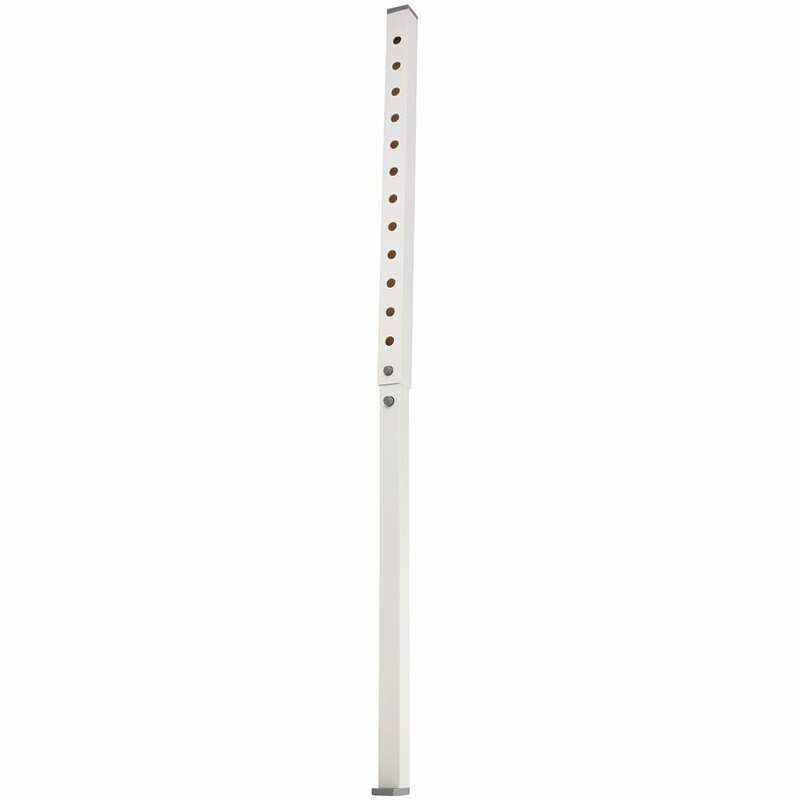 This adjustable security bar is made of durable PVC and is designed to handle multiple impacts, making it nearly impossible to force a sliding glass door open or knock it off its track. Plus, many find it more aesthetically pleasing than a having an unfinished wooden dowel sitting in the door frame. You can easily turn your sliding door into an invisible burglar barrier with this clear film. 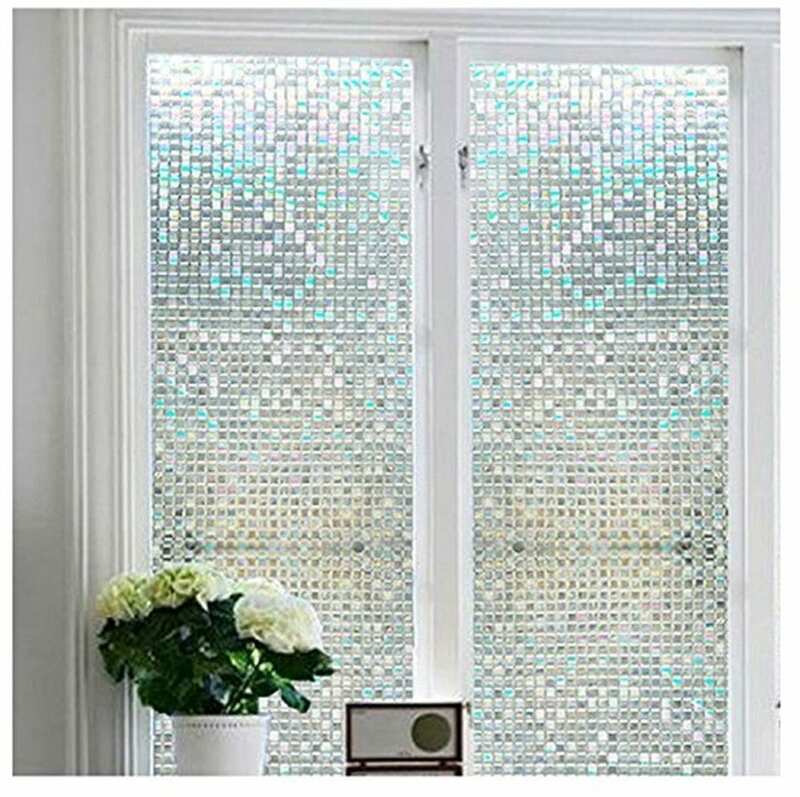 Made of a transparent polyester material, this film strengthens your sliding glass door, making it virtually shatter-proof. 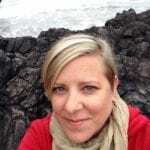 This reinforcement can withstand repeated, violent blows, which means a bad guy would have to spend significant time and cause quite a ruckus to break through. After examining all the ways your sliding glass door can cause trouble, it may be tempting to board it up or trade it out for a different door altogether—but you don’t have to resort to such drastic measures. It is possible to reinforce your security and make it a lot harder for potential intruders to get in. Take a closer look at the products and solutions listed in this article, and decide which precautions you want to take to improve your sliding glass door security. My sliders are all on the outside, no chance to drop a dowel in the track. Silly.